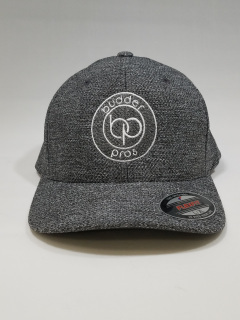 grey fitted cap with Budder Pros logo. 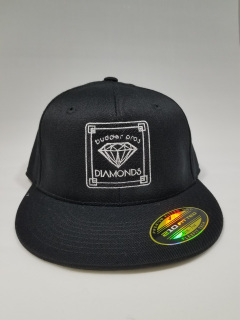 Black, flat billed, fitted baseball cap with featuring our DIAMONDS logo. 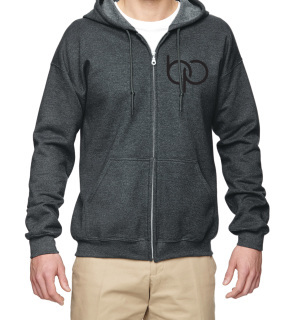 Charcoal grey, zip front hoodie with DIAMONDS logo. Get em while they last, this design will be retired in 2019! 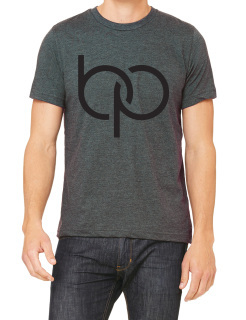 Charcoal grey with black BP logo on the front and BUDDER PROS on the back. 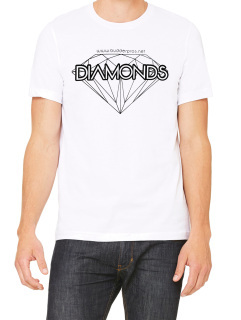 A crisp white tee celebraing the release of our latest concentrate, "Diamonds"
These ones run small so we recomend getting the next size up. Available in medium, large and x-large. 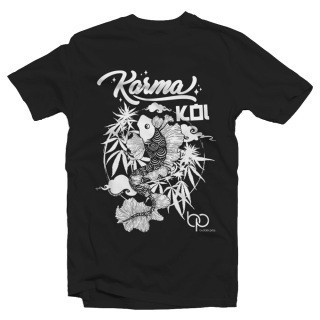 100% cotton t-shirt in white or black featuring our Karma Koi logo. 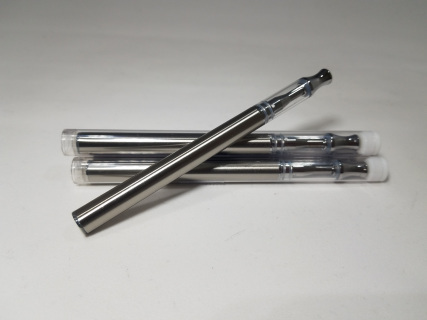 A touch powered auto inhale style 510 battery. Sold to match our Pure Cartridges. CARTRIDGE(S) NOT INCLUDED IN THIS PRODUCT! 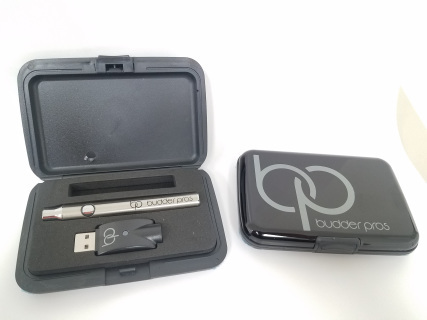 5 new .5ml / .5 gram cartridges stainless steel and glass engraved with Budder Pros logo and The Pure. 100% Organic terpenes derived from 100% certified organic Fruit,comes in a 1ml roll on bottle.Used to flavor oils,papers and enhance effects. 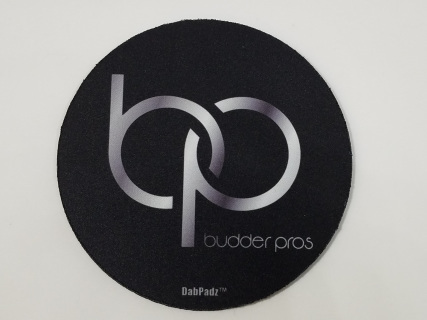 5 inch foam Dab Pad with our BP logo. 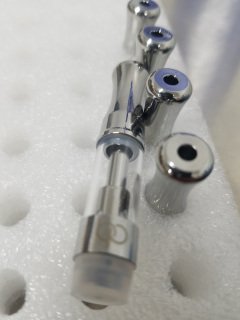 Our dispsoable vaporizer comes ready to use right out of the package. Just fill it with your favorite oil and you're ready to ready to medicate. *This product is designed for 1 time use and is not designed to be refilled more than once. 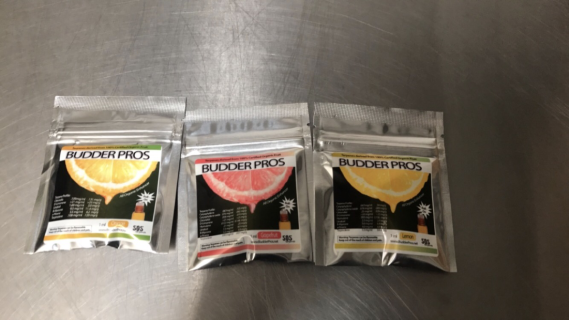 © COPYRIGHT BUDDER PROS 2015-2017. ALL RIGHTS RESERVED.